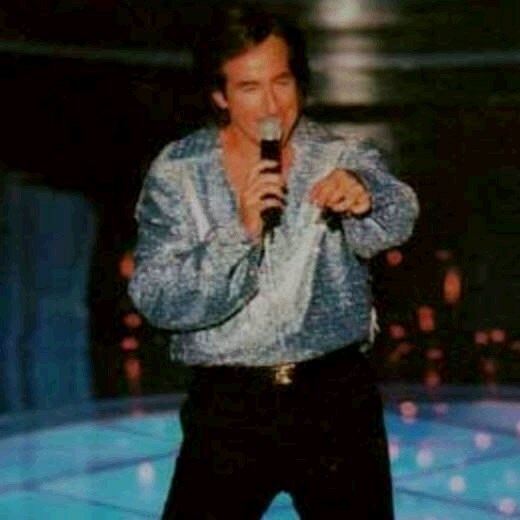 Enjoy One of the Best Neil Diamond Tribute Artists in the Nation! Attention Neil Diamond fans! Here’s your chance to see one of the nation’s best Neil Diamond tribute artists at the Cotton Exchange restaurant. The smooth, suave Denny Diamond will have you singing along as performs he your favorites such as Sweet Caroline, Cracklin’ Rosie, and many more! Great show, great food ... what a great way to start the week! TOUR INCLUSIONS: Professional tour director, transportation, lunch, and show.